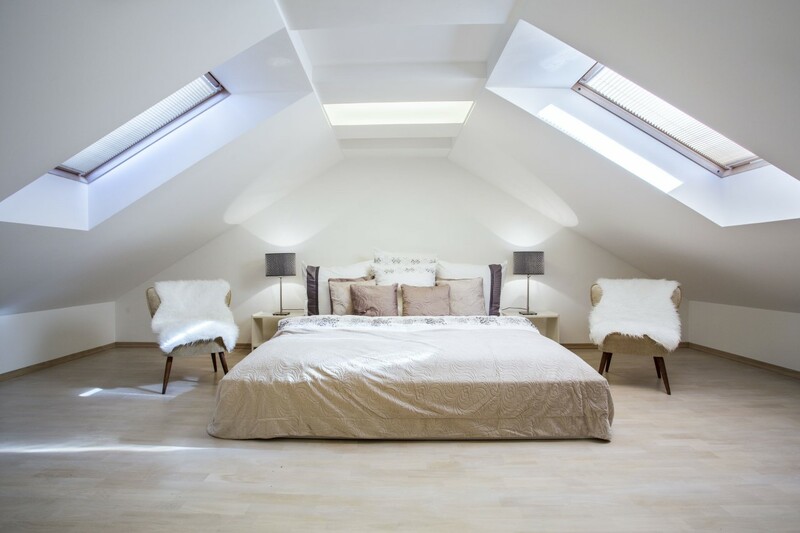 Are you planning on renovating your loft? Perhaps you've already contacted a builder, hoping to turn your ideas into reality? If so, you're in the right place. Here are some interesting ways you can transform your loft, depending on your budget and needs. A home office in the loft isn't just a regular home office – it's a home office with a view. 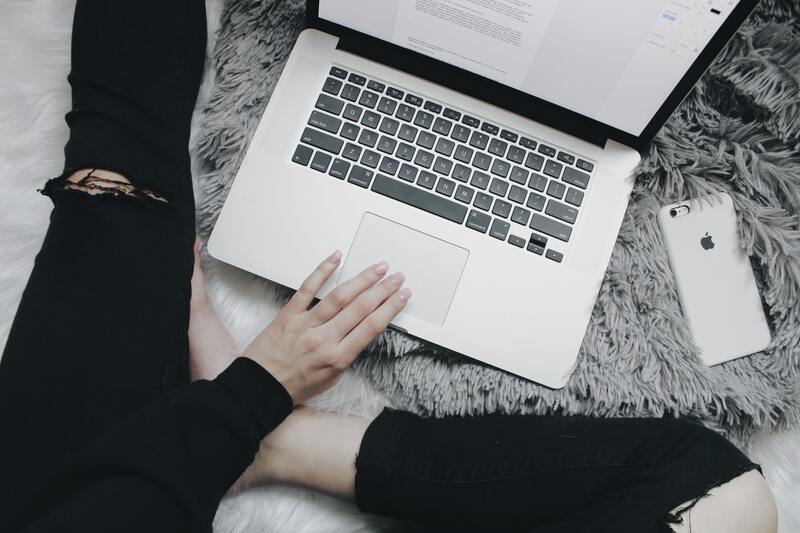 You can either buy a ready made desk or create your own, to fit perfectly into the eaves or make the most of the space in every nook and cranny. Above all, your home office will get natural light and this is one of the best mood boosters to increase productivity. If the ceilings are too low for a standard room, how about making a comfy hangout area? Invest in some bean bags and a cosy rug and keep eveything low to the floor. It won't class as a converted attic so it won't add value to your home, but is a nice way to use the space and get the most out of every area in your home. Most of us use our lofts for storage, but few of us make the most of the space. It usually involves throwing up a few boxes that become full of spiders and you never want to get down again! Why not kit out the space, fit some lighting and flooring and build some wardobes, shelves and rails. You can hang up out of season clothes, and neatly store away holiday decorations and other things you don't use on a regular basis. Let’s say your loft offers enough space. If it does, you could turn it into a master suite, where you can add a bed topped with eye-catching mattresses and pillows. If you still have enough space left, add some built-in cabinets to store your clothes or have an ensuite bathroom fitted. From there, you will have the best bedroom loft. Perfect if you're looking for loft conversion ideas for 2019. If you have guests over every now and then, this is where your loft can help you out. Buy a comfy bed and some drawers or a hanging rail so that your guests can make themselves comfortable. Perfect for having people over on special occasions and a good use of the space in your home.